Sherry FitzGerald brings No 51 Ocean Wave to the market for sale by private treaty. This is a ready to occupy four bed semidetached residence built circa 1993 by O’Malley Construction. Ocean Wave is a popular development of homes and apartments on the city side of Salthill, close to Salthill Promenade and all the services Salthill has to offer. The city centre is a pleasant 10 to 15 minute walk away. The development is well managed with large open green areas. 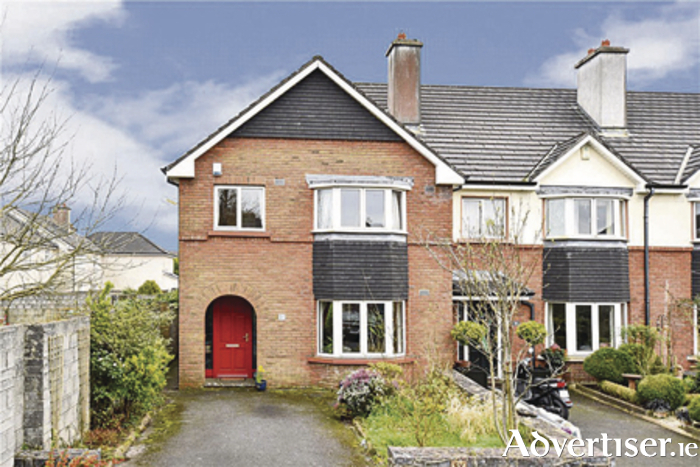 Asking price is €460,000. No 51 is ideally positioned within the development in a nice quiet cul de sac and with a south facing rear garden. It benefits from having three reception rooms on the ground floor and four bedrooms upstairs, one en suite, and the main bathroom. The BER is D2 on BER cert no 109594168. This is an excellent opportunity for owner occupiers who desire a cosy and easy to maintain home in a nice, quiet, development. Houses in this development do not come to the market often so book your viewing today. Must be viewed to be appreciated.